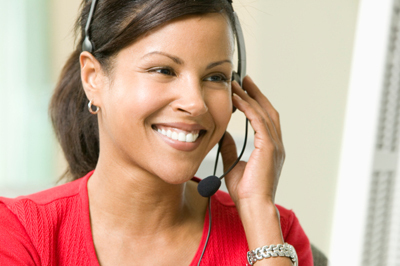 Conference call recording can benefit your business. 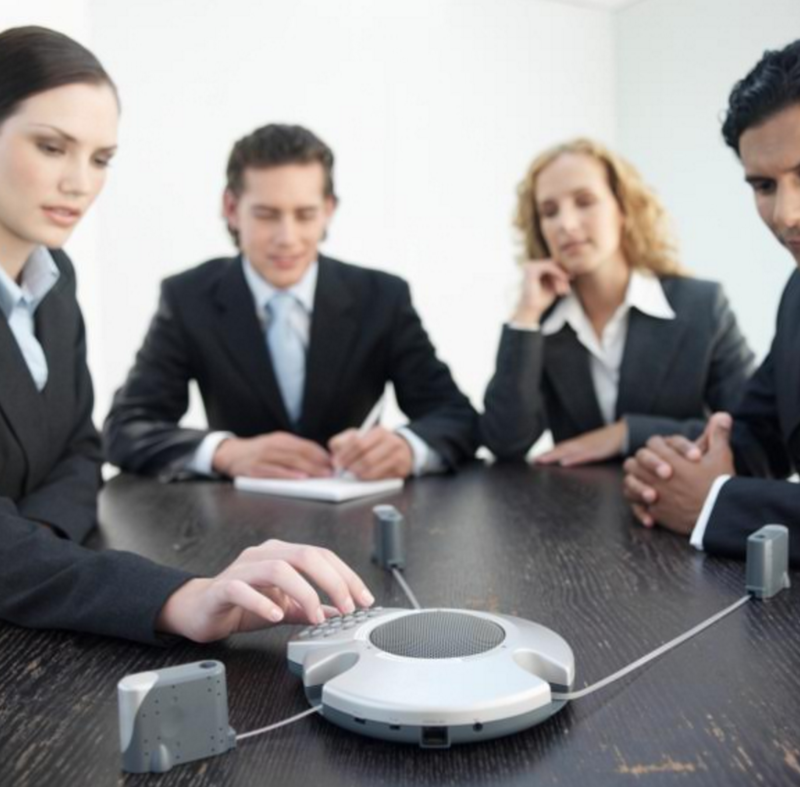 Conference call recording is the most efficient way to return to the pertinent information shared during the call. It’s easy to get distracted during a conference call or miss important details, especially if more than one person tries to talk at the same time. 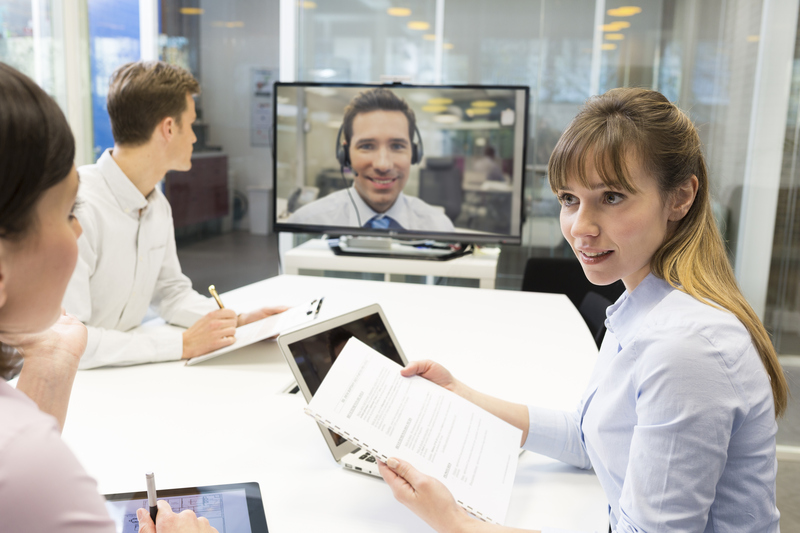 Here’s what you should know about conference call recording. For high quality connections in your call recording, you should invest in reliable equipment. Use a landline as it’s more consistent that wireless connections. Each person involved in the call should speak directly into their own speaker, whether they are using a handheld or headset system. Avoid using the speakerphone setting or a mobile device as much as possible as the quality of the sound is not as good. 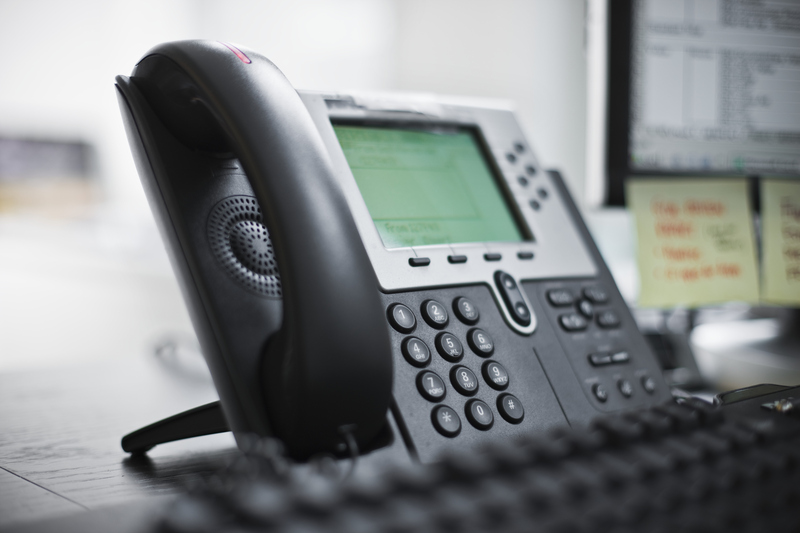 There are many benefits that come with using a VoIP connection. However, when it comes to call recording, you should skip it in this context. VoIP calls are digital, but recordings are made in an analog format. This conversion can cause all kinds of distracting sounds and feedback. Be sure to use a landline for recording. If you work in a busy office where there is constant conversation, do your best to find a quiet office for call recording. If necessary, let other people in the office know about your plans so that they can be especially mindful of the recording. Another tip is that smaller rooms minimize the chances of echoes and other environmental sounds. It might not feel as natural as your normal conversational patterns but take your time to speak a littler slower than you usually do. This will ensure that everything you’re saying will come through clearly in the recording. Enunciate all the syllables of every word so that they don’t get mistaken for other terms. Also, try to avoid using filler words like “umm” and “ugh” as they might also cause confusion in the recording. Again, in normal conversation you might be used to gesturing as you speak. However, during your call recording you should try to remain still. Being in a seated position may help you avoid rustling sounds from your clothing or even pacing back and forth across the floor. If you want to learn more about cloud-based communication systems, we here at Delta Intellicom can help you. We have served Maryland, DC, Northern Virginia, and Pennsylvania for over twenty years and offer exceedingly great customer service. For more information, visit us online or give us a call at 1-800-946-3358. For more tips and to see what we are up to, be sure to follow us on Google+, Facebook, Twitter, and Pinterest. Is Call Recording Right for My Business? This entry was posted on Friday, August 24th, 2018	at 3:46 pm	and is filed under The Industry	. You can follow any responses to this entry through the RSS 2.0	feed. You can leave a response, or trackback from your own site.